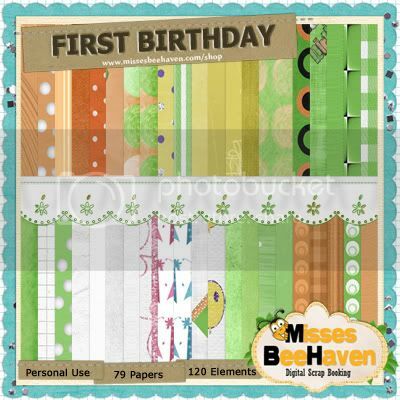 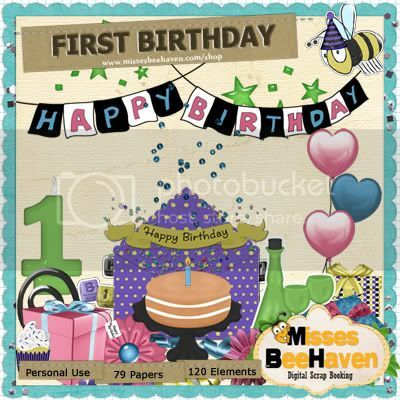 Strawberries Designs digital scrapbooking corner: The First Birthday Mega kit. 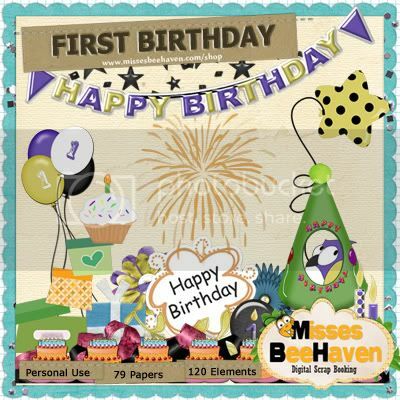 The First Birthday Mega kit. 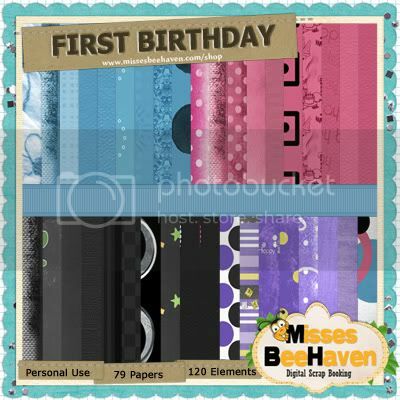 I invite you for MissesBeeHeaven for pretty Mega Kit!